1. 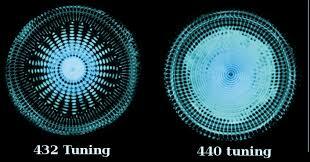 Have you listened to music tuned to 432 hz? 2. If so, have you experienced any benifits from it?